What Should I Know About The Chapter 7 Means Test? 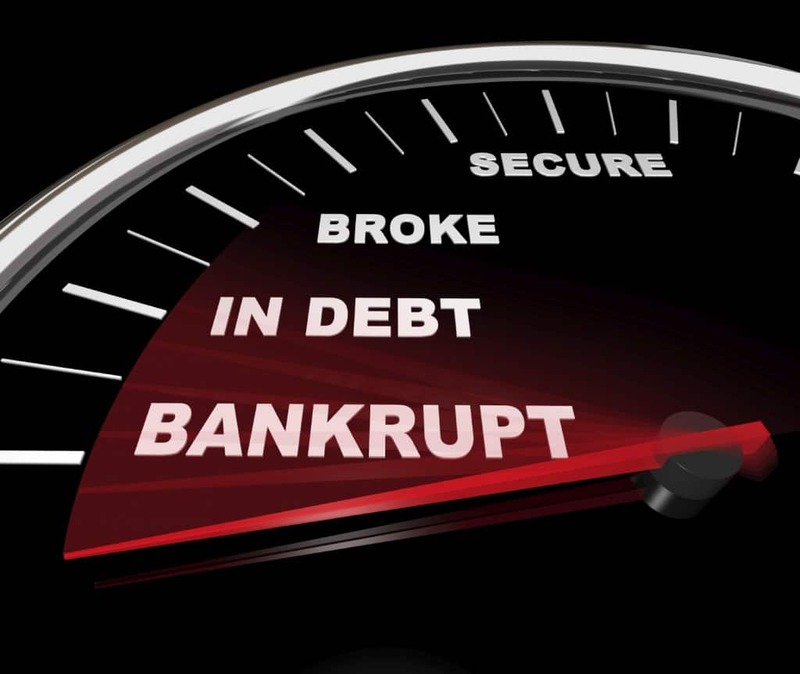 Filing for Chapter 7 bankruptcy sometimes requires proof that a person does not have the means to pay back creditors, hence the name “means test.” How does a person know whether they qualify for Chapter 7 bankruptcy under the means test? The means test is two parts. When your total family income for a household of the same size is below the median rate for the state, you pass the Chapter 7 means test. If you are above the median rate, you must demonstrate how much disposable income you have on a monthly basis available to pay back a certain percentage of unsecured creditors. Monthly income includes wages and salary, state disability insurance, property income, workers’ compensation, and pensions. You then deduct all necessary household expenses and costs such as taxes, union fees, health insurance and other monthly expenditures from the last six months of income. The income left over is considered “disposable” income. If this disposable income is enough to pay off a portion of unsecured creditors in a hypothetical Chapter 13 bankruptcy, you may not pass the means test. How Do I Know If I Qualify For The Chapter 7 Means Test? 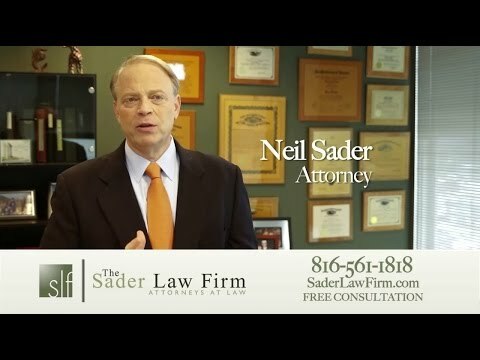 Bankruptcy attorneys can have decades of experience helping debtors through the process of the Chapter 7 means test. There are many nuances to the calculation that most people are not familiar with, so even if you believe you are not eligible, you should speak to an experienced bankruptcy attorney. If someone fails the means test, Chapter 13 bankruptcy may still be an option. It is important to discuss options with an attorney to discover the best available solutions for discharging or reducing debts.